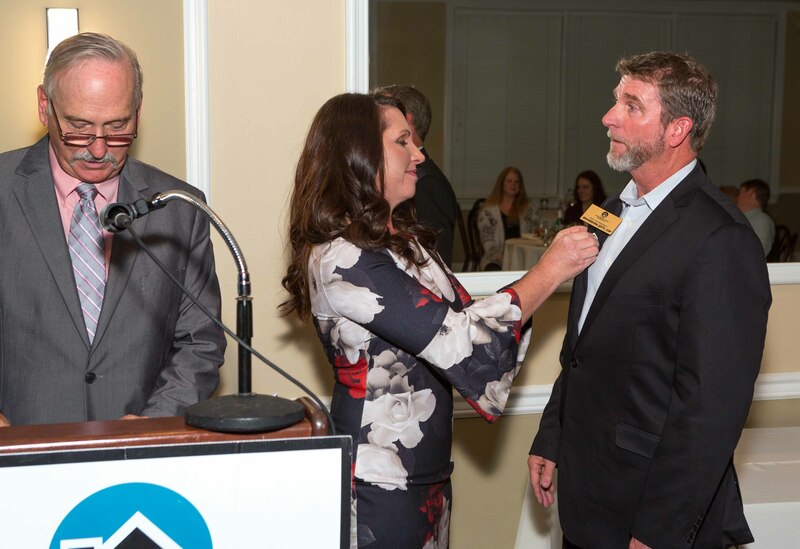 Our mission is to provide leadership and professionalism within the building industry through education, advocacy and community involvement. 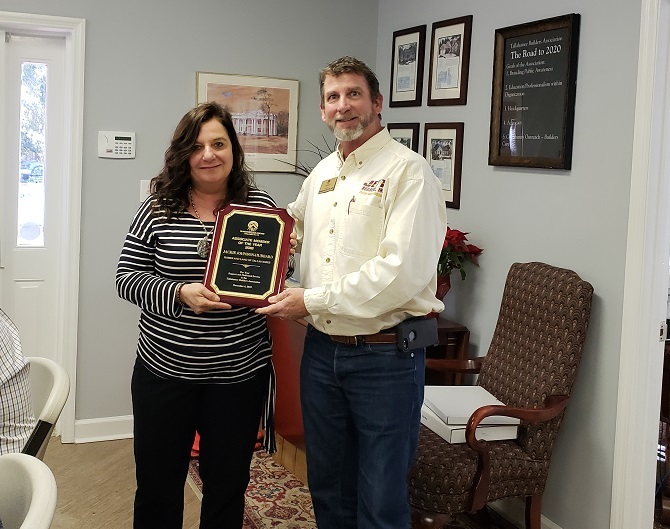 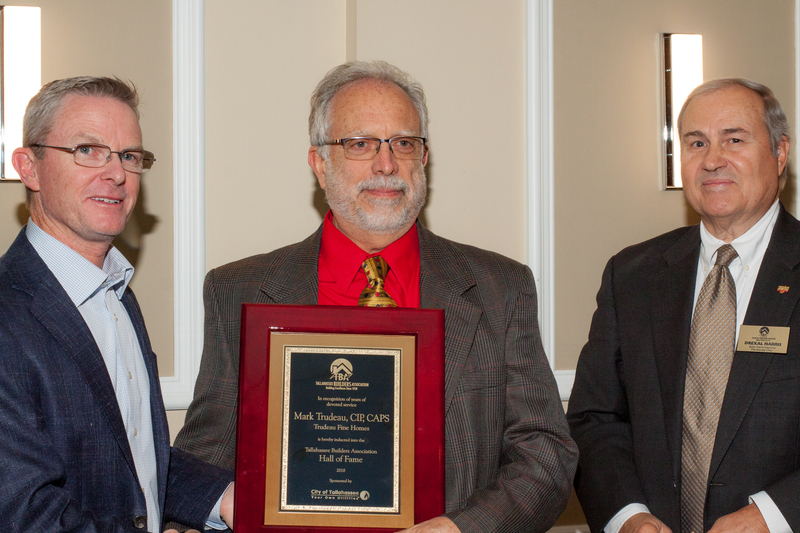 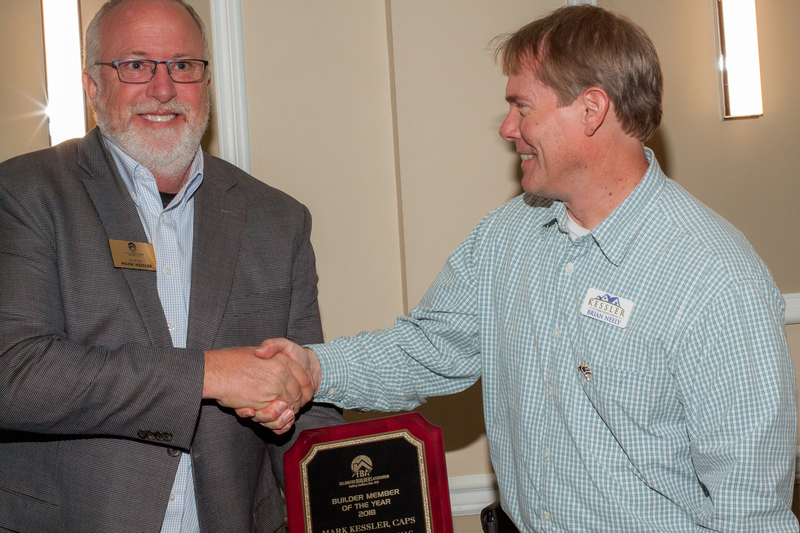 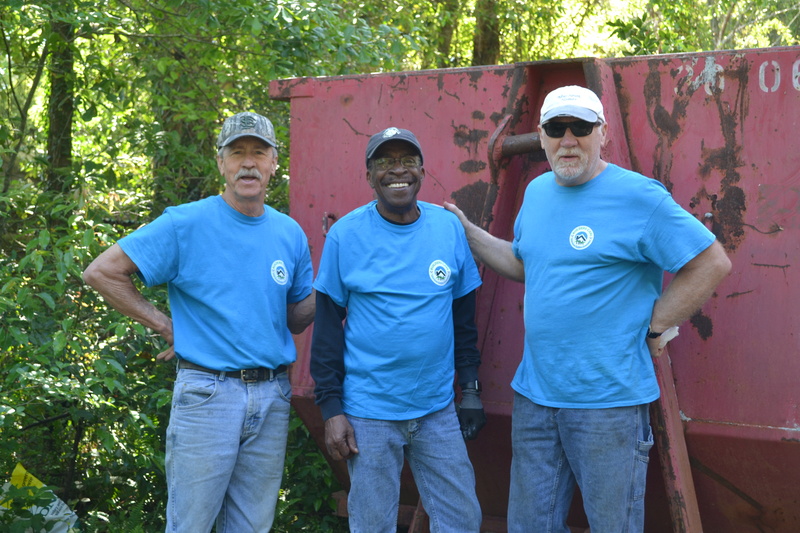 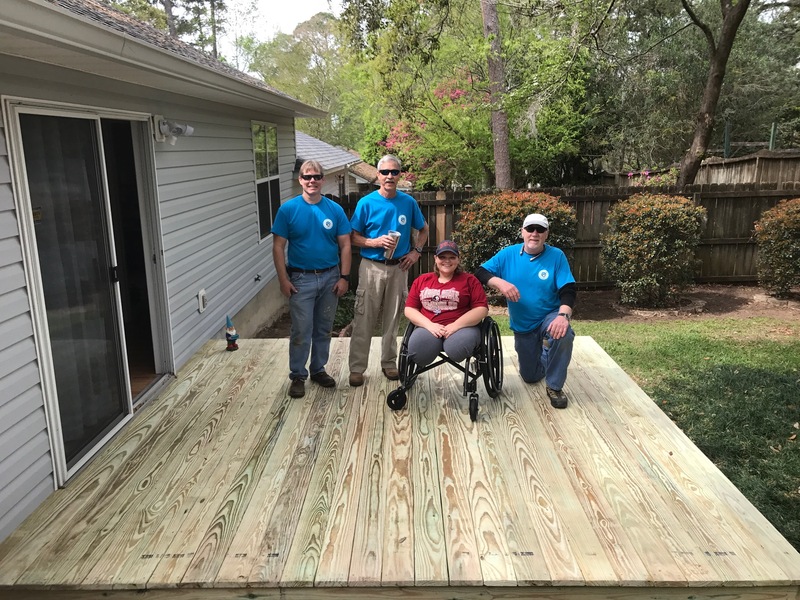 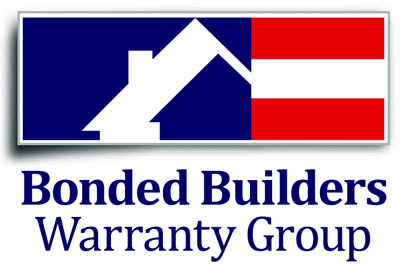 The programs and services provided to Tallahassee Builders Association members enhance their professionalism and encourage their involvement in community leadership to better the quality of life for all of our citizens. 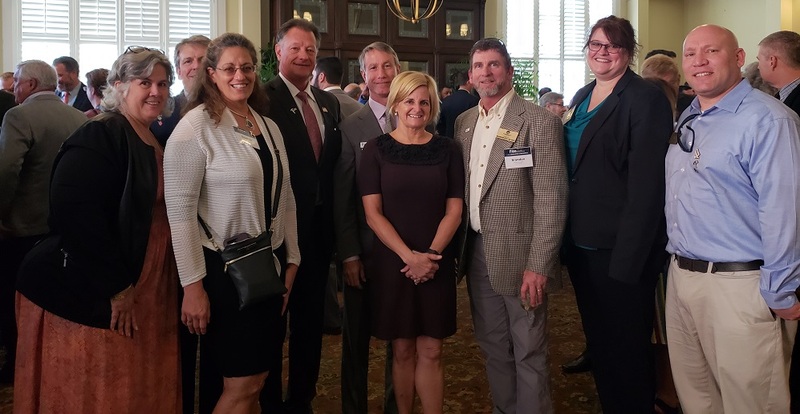 A major component of TBA’s mission is its advocacy role in working with elected and appointed local government officials in the association’s jurisdiction that includes Gadsden, Jefferson, Leon, Liberty and Wakulla counties.